I absolutely love my dress and I would not change anything about it. It was well worth it to send my exact measurements in advance to make sure I got the right fit. The dress arrived quickly and it was very well packed. I will definitively buy dresses from MillyBridal again. 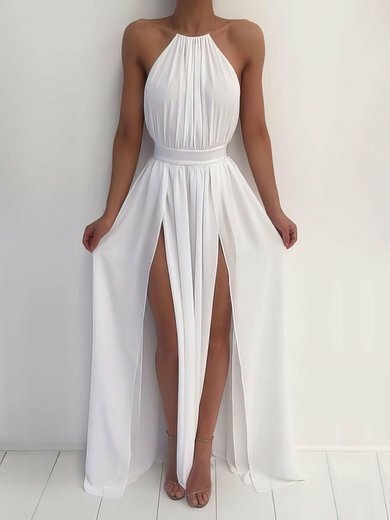 This dress i want for my party but i don't get this on time... but i keep the dress for me because is beutifull, and maybe i can given to my sister... she get merried in a few time and this is my loving gif to my sister... thanks any way. I received my prom dress today and was so happy with it. I had to do a custom fit and it turned out better than I imagined. The fabric was light weight and the quality of material was perfect. I would recommend this company to anyone and I will be ordering from them again soon.